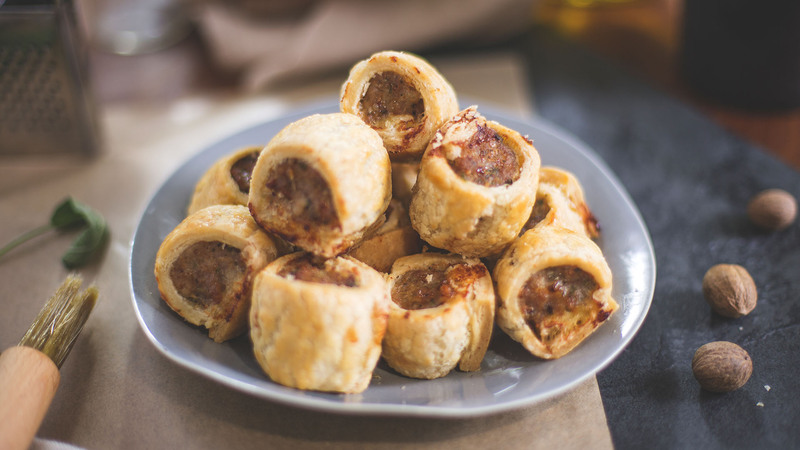 If you like your sausage rolls with a little bit of a herby kick then these gluten-free treats are for you. Roll the Genius Puff Pastry out to a rectangle approx. 45x30 cm. 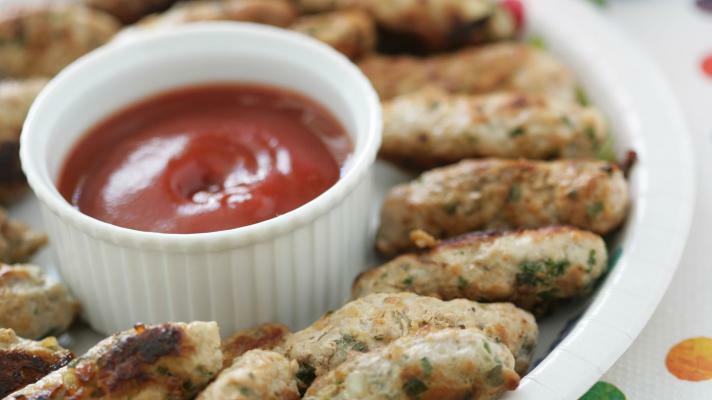 Take sausage meat out of the skins of the gluten free sausages and mix with 1 tablespoon finely chopped parsley and 1 teaspoon finely chopped sage. Season with freshly ground black pepper and a grating of nutmeg. Spread sausage meat over pastry. Brush all edges with a little beaten egg. Roll pastry from both ends towards the middle, brushing with egg wash as you go. Cut in to 12 even slices. Place on to a non-stick baking sheet, brush with the egg and bake for 15 minutes at 200 C.
Leave to cool a little and serve. These are a hit with children and adults alike. Serve at drinks parties, children’s parties or as part of the Christmas roast. 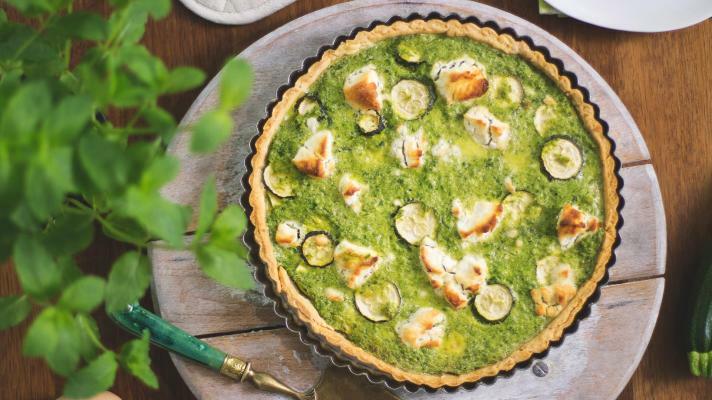 This gluten-free quiche is full of summer freshness. Packed with flavour it's ideal for serving with a simple salad as a main course or part of a picnic.